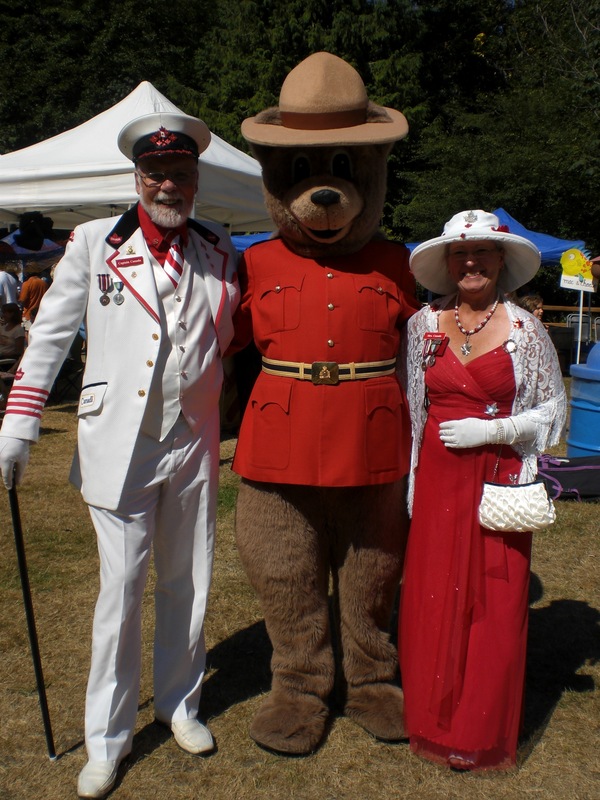 At Bowfest Fall Fair On Bowen Island, B.C. on tour at Harrison Hot Springs, B.C. with Diogenes at hazelnut heaven in Harrison, B.C.